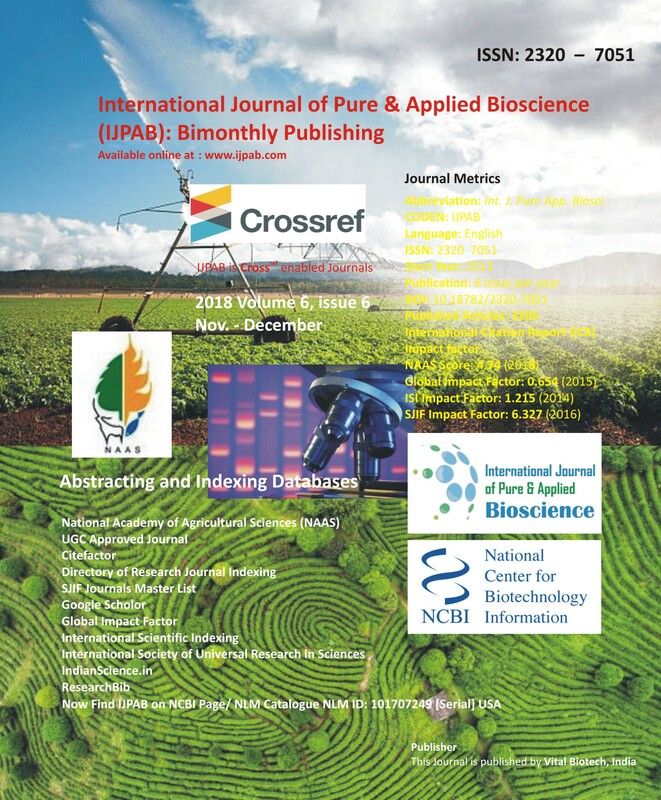 A study was conducted for evaluation of the effectiveness of different concentration of four different fungicides and three different bio- agent against anthracnose of soybean caused by Colletotrichum truncatum (Andrus and Moore) under in vitro condition. Among the fungicide, carbendazim was found to be most effective and recorded highest inhibition in growth (98%) which was at par with hexaconazole (97%) over control after 7 days of incubation, whereas mancozeb (42.67%) and chlorothionil (33.67%) were appreciably ineffective for disease inhibition over control after 7 days of incubation. It was also revealed that carbendazim and hexaconazol had significant inhibitory effect on appressorium formation which has direct impact on pathogen penetration and disease development on the host surface. Three bio-agents evaluated for the experiment were T.viride, T.harzianum, and T.aesperellum. Among all three bio-agent T .harzianum, showed highest inhibition in growth (67%) followed by T.viride (58%) and T.aesperellum (50%). Key words: Soybean, Anthracnose, Collectotrichum truncatum, Fungicide and Bio-agent.